LGYC’s Optimist Dinghy sailors are lucky. Besides having a boat that’s fun to sail and popular throughout the world, they can compete at home each year for some very handsome trophies, four of which were donated to the fleet in 2007 by Jane Pegel. Jane, one of the club’s and the Inland Lake Yachting Association’s most accomplished skippers, won these trophies as fleet champion in the club’s M and M16 fleets in 1972, 1989 (two that year), and 1994. Today, Opti sailors receive these particular trophies for the best scores in Series A (day one and two) and Series B (day one and two). Though the Optimist Dinghy was designed in 1947 (when Jane was campaigning her X Boat), it was 1990 before the class was established as a racing fleet at LGYC, and it has been popular ever since at LGYC and at the Geneva Lake Sailing School. 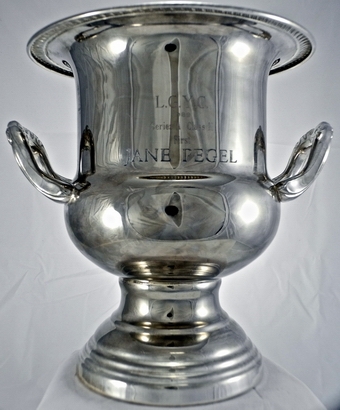 Is your name on one of the Jane Pegel Opti trophies? 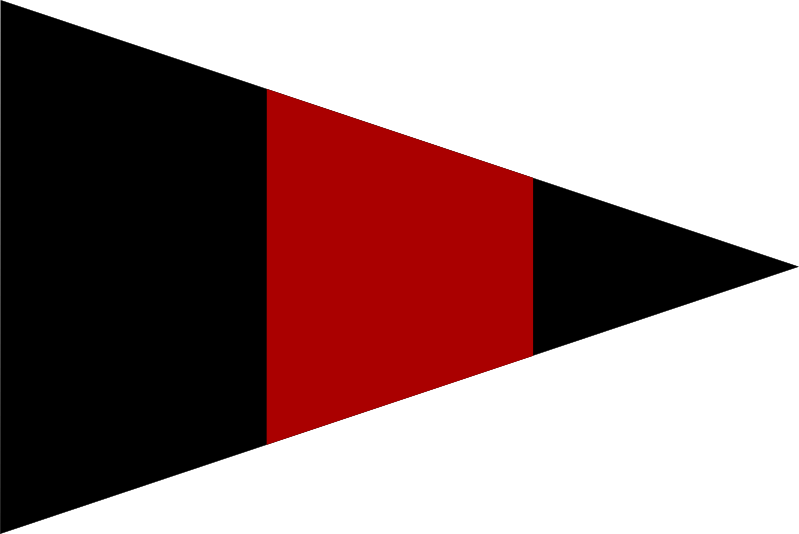 Click here and find out.